Aggregate – Aggregate information or charts contain high-level information summarised for groups of data units. They do not tend to reveal personally identifiable information, and may instead provide an overview of examination results, ages, value-added information or statistical information relating to communities. Bar charts (also known as column charts) – A graph containing horizontal or vertical bars that represent variables. Baseline – Initial collection of data which serves as a basis for comparison with subsequently acquired data. Bias (statistics) – A systematic distortion of results away from the true value. Boxplots (or box and whisker plots) – A type of chart that may contain information on quartiles, mean, median, minimum and maximum. Bubble charts – A chart that plots data in the form of bubbles, the size of which reflects a 3rd dimension of the data (for example, volume of students within a NAPLAN band). Causal – Evidence that an effect is the direct consequence of an intervention. Column charts – see bar charts. Confidence interval – A range of values in which it is estimated the true value lies. Control group – The group of subjects in a study that does not receive the intervention. For example, a group of students whose teacher does not participate in the professional development that is being evaluated. Correlation – A measure of the strength of the relationship between two variables (expressed as a number). A correlation between two variables does not necessarily imply that one causes the other. For example, the strength of the relationship between attendance at school and achievement. Data – Measurements or observations that are collected as a source of information. Data item – A characteristic of a data unit which can be measured or classified (such as gender or exam scores). It is also known as a variable, because the characteristics may vary. Data unit – A single entity (such as a student, staff member or school). It may also be referred to as a data record, case or a row in a spreadsheet. Dataset – A collection of observations. Denominator – The number on the bottom of a fraction (for example, the 2 in ½). It is important to define what the denominator is when calculating percentages. Design – The method by which intervention and control groups are determined. Dispersion (or distribution) – The spread or distribution of values for a numerical data item (for example, the distribution of exam scores across a class) or the distribution of data units across categories (for example, percentage of students across NAPLAN bands). Effect – A difference in the value of one variable (often an outcome you are interested in) that is associated with a change in one or more other variables. Effect-size – A commonly-used measure of the strength of a phenomenon. For example, the degree of change in an average student’s performance in response to an intervention. Empirical evidence – Knowledge acquired by observation or experiment. Error (data) – A generic term that describes a variety of ways in which data can vary from its true value. Different types of error include sampling error and measurement error. Estimate – A summary statistic calculated from the data collected (for example, school mean for Year 3 reading scores). Evidence base – Collection of robust information and data available on a topic. Evidence-based practice –Teaching strategies and behaviours that are based on and backed up by the best available evidence. Evidence hierarchy – A tool to classify evidence according to its quality. Expert opinion – The views of a person generally considered to be very knowledgeable in a particular field. External validity – The extent to which the results of a study are transferable to other students, other schools, or other countries. Gold standard – The highest level of quality on our evidence hierarchy. Granular – Granular data/charts contain information on individuals which may include identifiable information.  Great Teaching, Inspired Learning (GTIL) – A NSW government reform designed to improve student outcomes through an improvement in teaching. Hierarchy of evidence – see evidence hierarchy. Index (or indexed number) – The numeric rank of a percentile. Internal validity – The rigour with which a study is conducted, and the extent to which the designers of a study have taken into account alternative explanations for any causal relationships they explore. Interquartile range – The calculated difference between the upper quartiles and lower quartile, describing the range of the middle 50% of values when ordered from lowest to highest. Intervention– A program, product, practice, or policy aimed at improving outcomes. Intervention group – The group of subjects in a study that receives special treatment. For example: a group of students whose teacher participates in the professional development. Line chart – A chart which displays information as a series of data points called ‘markers’ connected by straight lines. mean – (also known as the arithmetic average) is the sum of the values of each observation in a dataset, divided by the number of observations. median – the middle value in distribution when the values are arranged in ascending or descending order. The median is the 50th percentile. mode– a value that appears most often in a dataset. Meta-analysis – A method of comparing and combining results of many other studies. Metadata – The information that defines and describes data. For example, the definition and description of a population, the source of the data, or the methodology used in a study. Methodology – The way in which a study has been designed. Negative effects – Evidence that an intervention harmed participants’ outcomes relative to doing nothing. Numerator– The number on the top of a fraction (for example, the 1 in ½). It is important to define what the numerator is when calculating percentages. Numerical data– Data measured or identified on a numeric scale. The primary methods of reporting this data are measures of central tendency (mean and median) and dispersion (standard deviation and interquartile range). Observation – The unit that is being examined in the study. For example, students, schools or classes. A study examining students might note that N=300. This means there were 300 students in the study. Other evidence – The lowest level of quality on our evidence hierarchy. Outliers – Extreme or atypical data value/s that are notably different from the rest of the data. Percentage – A number or ratio expressed as a fraction of 100. Percentile – The value below (or above) which a percentage of data falls. For example, the median is the 50th percentile. Pie chart – A circular statistical graph, divided into slices to illustrate numerical proportions. Population – A complete group with at least one characteristic in common. Positive effects – Evidence that an intervention improved participants’ outcomes relative to doing nothing. Pre-post comparison – Differences between the performances of an intervention group before and after the intervention takes place. Professional development – Activities that develop an individual’s skills, knowledge, expertise and other characteristics as a teacher. Professional learning – Changes in thinking, knowledge, skills and approaches to instruction that form practicing teachers’ or administrators’ repertoires. Qualitative data – Qualitative data can be obtained from open-ended questions, discussions or observations. It can include diary accounts, unstructured survey questions and classroom observations. Quantitative data – Any measurement or classification that can be summarised numerically. Numerical summaries include averages, counts, percentages or differences. Quartiles – The values that divide a list of ordered values into four groups of equal size. Quasi-experiment – A study that compares the outcomes of an intervention group with the outcomes of a control group that has not been chosen through randomisation. For example, a comparison of students in an intervention group at one school with a control group comprising students in neighbouring schools who have similar demographic characteristics (e.g. age, gender, race, socioeconomic status) and educational achievement levels. Radar chart – A graphical representation of data in the form of a web-type chart. Each spoke represents a different data item (variable). Randomised controlled trial (RCT) – A study that measures the effect of an intervention by randomly assigning individuals to an intervention group or a control group and then compares the achievement of the groups over time. These are widely considered to be the gold standard of evidence. Reliability – The extent to which an experiment, test, or any measuring procedure yields the same result on repeated trials. Sample – A subset of a larger group. Sankey diagram – A specific type of flow diagram, in which the width of the arms are proportional to the size of the flow quantity. Scatter plot – A type of chart which plots data points based on their values against two numeric variables. Selection – The method that is used to decide which people in the population will be included in the study. Selection bias – Error that can arise when allocating individuals to control and intervention groups. Silver standard – Middle level of quality on our evidence hierarchy. Standard error – An estimate of the error around a mean or other statistical estimate. It is calculated from the standard deviation of the estimate and the number of data units (records) on which the estimate is based. Standard deviation – A measure of variation across observations in a sample. Statistical significance – A finding that the results are likely to be due to a real difference rather than chance. Synthesis – A summary of many other studies. Treatment group – See intervention group. True value – The value that is obtained if a study has been conducted without any errors or biases. Validity – The degree to which a study accurately reflects or assesses the specific concept that the researcher is attempting to measure. Value added – The contribution over and above other explanatory variables. Variable – A characteristic, number, or quantity that can be measured or counted. Variance – The square of the standard deviation. It measures the spread or dispersion of the data and is an indicator of the average deviation from the mean.